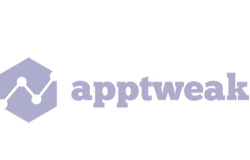 Receive weekly app growth lessons, handcrafted by app marketing pros from SplitMetrics, AppsFlyer, Buffer, Rovio, Google, Chartboost and other companies. The course is designed for app owners and marketers who want to hack their app growth by using a wide range of app marketing channels. 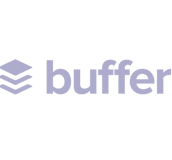 Get 55 lessons crafted by top app marketers. 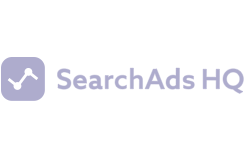 Use insights to multiply your app organic traffic, boost the number of installs and maximize ROI of your paid ads. Study progressively with weekly modules received by Email or Facebook Messenger or access all materials at once from your course dashboard. You will need the right app marketing tools: from ASO and analytics to app A/B testing and Apple Search Ads. On the tools page, we've collected discounts, bonuses and special offers from course partners. Got an idea? 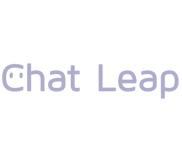 Discover the tool that can help you implement it faster and cheaper. 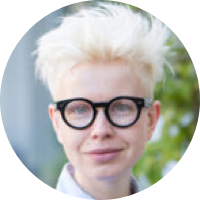 Alexandra is a maker of AppGrowthLab, author of the book "Apple Search Ads: The Ultimate, Always-Updated Guide" and host of a series of Apple Search Ads webinars, attended by top-grossing app publishers. As a marketing leader with over 5 years of experience in inbound marketing and conversion optimization, Alexandra shows publishers how to optimize their marketing efforts and grow apps faster. Connect with Alexandra on Linkedin or Facebook. 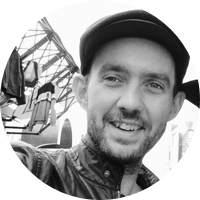 After years of developing games, Andy earned an MBA (specializing in Marketing Strategy) and joined SoundCloud in Berlin in 2012. He published the Mobile Growth Stack, widely adopted as an essential tool for marketers. 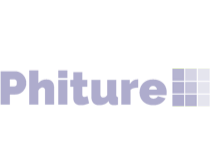 Now, as a partner in Phiture, Andy consults clients on mobile growth topics, helping them to build and execute on a holistic mobile growth strategy. Shani has over 10 years of experience in key content and marketing roles across a variety of leading online companies and startups. Combining creativity, analytical prowess, and a strategic mindset, Shani is passionate about building a brand’s reputation and visibility through innovative, content-driven projects. You can follow him on Linkedin. 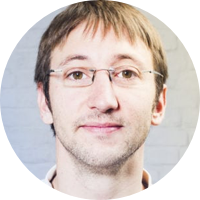 As an ultimate expert in innovations and advanced user acquisition, Ilya is a frequent speaker at tech events. 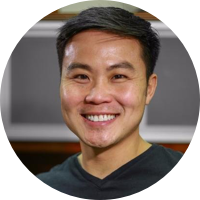 He talks about bidding and user acquisition strategies, innovational solutions for internet ads and implementation of AI that is to automate bidding, targeting, and creatives. He is an organizer of the Think Performance conference and an evangelist of the thoughtful user acquisition. 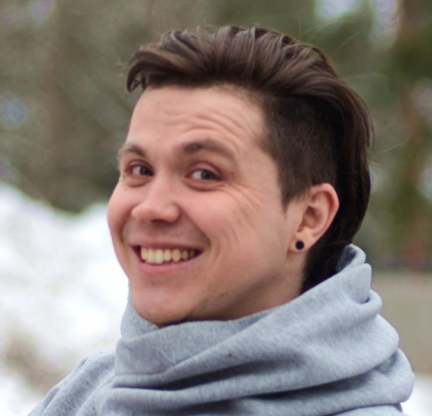 Eugene is an internet entrepreneur, product designer, and a former engineer from Belarus. Early 2017 Forbes featured him on 2017 30 Under 30: Consumer Technology list. In 2015, Eugene co-founded Masquerade, a company developed the MSQRD app. Masquerade has been acquired by Facebook in 2016. 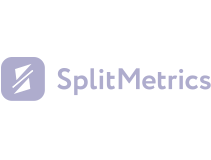 He also co-founded SplitMetrics — an A/B testing platform used by top-grossing app publishers. He currently serves as a member of the board of SplitMetrics. Connect with Eugene on Facebook or Linkedin. 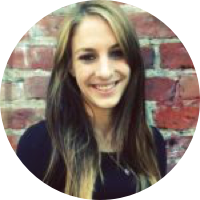 Liza has 4 years of experience in app store optimization roles. 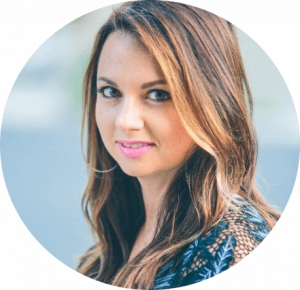 As an expert in app store optimization, she is responsible for helping app publishers, such as MSQRD, Prisma, ZeptoLab, Rovio and Wargaming, succeed in their conversion optimization strategies. 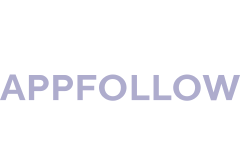 Liza is a maker of AppGrowthLab responsible for content curation. You can follow Liza on Linkedin. Brian is an experienced content, digital, and social media marketing professional that constantly strives to bring leadership, passion and communication skills to an organization as well as deliver quantifiable results that drive the audience and brand engagement line. Chay heads up the marketing, the content, and the table tennis at GameAnalytics. He’s a passionate cinephile who plays way too many games and loves a good book. He rarely wins at table tennis. 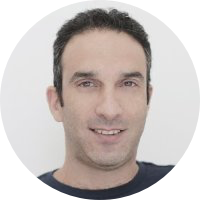 Yoav has a vast background in online marketing, sales and business development. 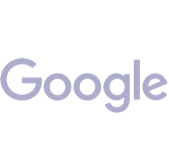 He worked at startups early in his career, then joined Google where he spent 6 years doing AdWords sales and product evangelism - working with world-class brands and performance advertisers. 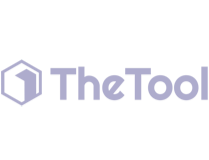 Daniel has accumulated his 10 years of experience in digital marketing and startups to create TheTool, a performance-based ASO software. 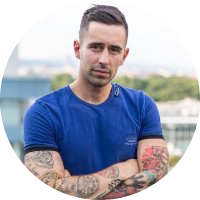 Daniel has been doing SEO since 2007 and ASO since 2013 and has optimized over 200 apps from different niches: banking, retail, entertainment, gaming, etc. 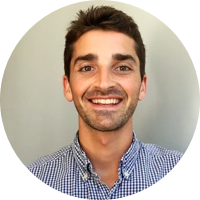 Moritz is a partner at Phiture where he is helping clients develop their ASO and overall mobile growth strategies. Together with Gabe Kwakyi, Moritz is the author of the new ASO book Advanced App Store Optimization. 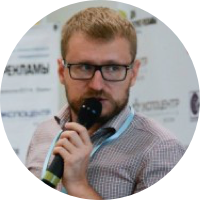 Anatoly is a recognized ASO expert (ranked in top-10 worldwide ASO experts) with focus on competitive app analytics. He is passionate about mobile apps for almost 10 years already starting his way as a CTO in a small local mobile app studio and ending up as an entrepreneur who for the last three years as a CEO & co-founder leads AppFollow — Product management & ASO tool for mobile apps in App Store & Google Play. Follow Anatoly on Twitter and Medium. 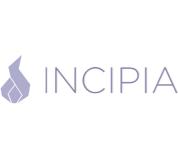 Gabe Kwakyi is CEO and Co-Founder of Incipia. 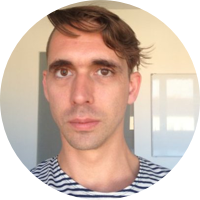 Gabe has authored hundreds of posts on app marketing, and is co-authoring a book on Advanced ASO with Moritz Daan, of growth marketing agency, Phiture. 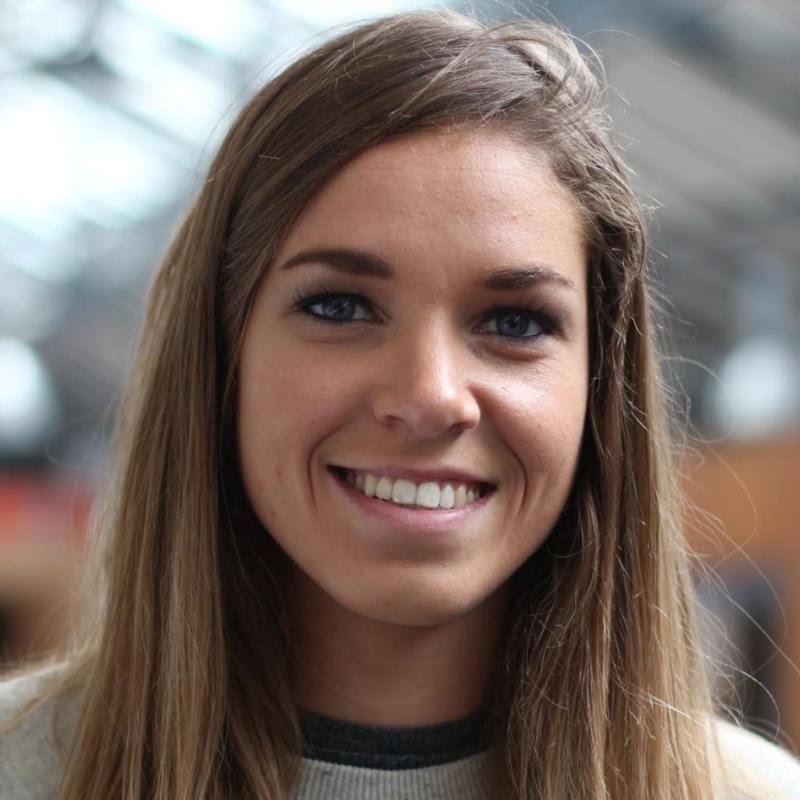 Laurie is Inbound Marketing Manager at AppTweak, ASO tool driven by Data Science. With over 3 years experience in App Store Optimization, Laurie is recognized as one of the top-10 ASO world experts. Passionate about new technologies and apps, she loves finding new ideas to spread valuable content on ASO, App Marketing and Search Ads to help users increasing app rankings and downloads. Follow Laurie on Twitter and Quora. 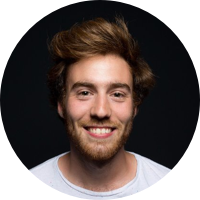 Adrien Montcoudiol founded Mozza, a design and consulting studio specialized in mobile apps. Mozza is based in San Francisco and Paris. They help startups boost their growth through better product design. They often publish content on mobile growth on their website. 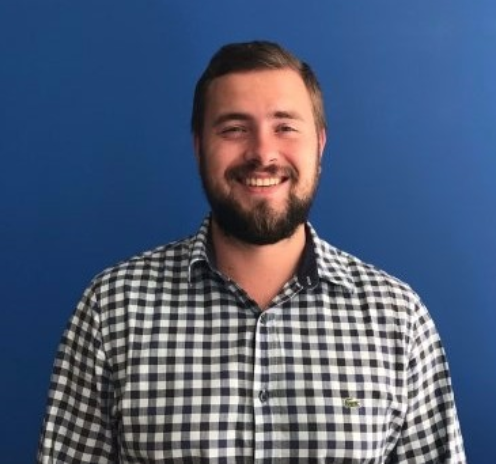 Connect with Adrien on Linkedin or Twitter. 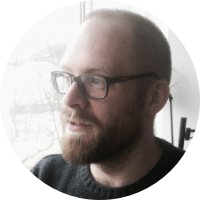 Marketing Manager, Games at Rovio Entertainment Ltd.
As a true growth hacker, Stephen has grown The Angry Birds Movie Facebook page from 0-1m+ through organic and paid campaigns with massive reach and engagement. He also coordinated and collaborated with partner digital teams from McD, LEGO, Walmart, H&M and coordinated elements of the Angry Birds Action BirdCode campaign, which placed scannable codes in partner merchandise to unlock unique experiences for the users. 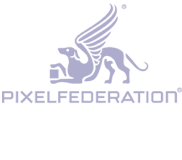 Now he is working on product marketing for new and existing titles, in close collaboration with the in-house content creation and performance marketing teams. Danielle Blumenstyk Peterman is a marketing professional with extensive experience in PR and communications. After a few years in the non-profit and education sectors, she found her true calling in Tech when she joined the ranks of Blonde 2.0 in 2014, where she had the pleasure of heading PR efforts for some of the best tech companies out there, such as Waze and Playtika. 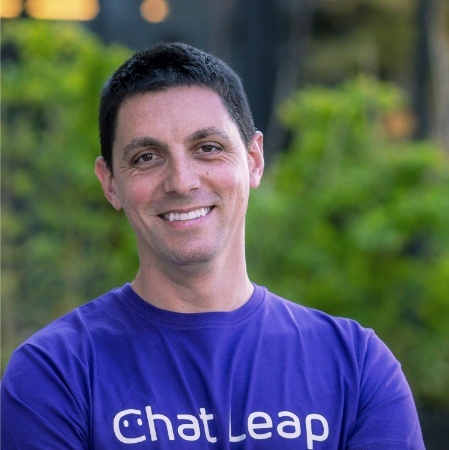 Sylvain Gauchet is passionate about app marketing and mobile growth. Also travel and rhum. He co-founded the video agency Apptamin in 2012, specialized in producing app store videos and video ads for mobile apps. 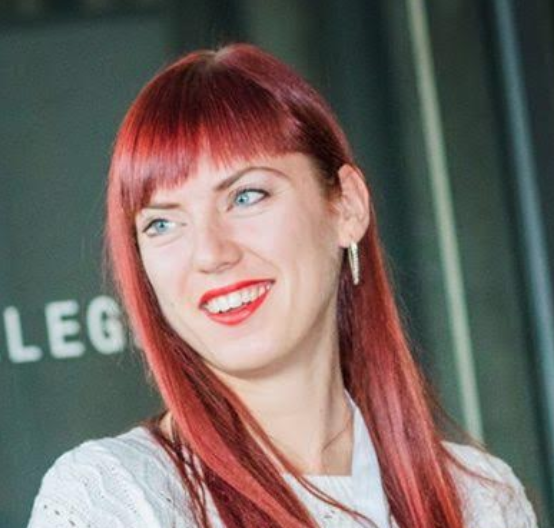 Katerina Zolotareva is Marketing and Customer Success Manager at TheTool, a powerful and easy-to-use platform that helps developers with ASO in over 90 countries. 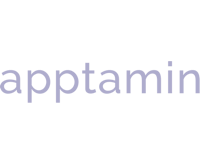 Katerina writes about App Store Optimization and mobile growth, and gives actionable tips to improve app marketing strategy. 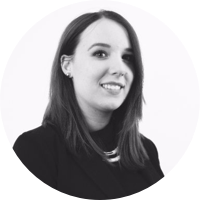 With over 5 years’ experience in the advertising industry, Jane is responsible for developing and implementing sales tactics driving the global strategy and direction for the crucial customer set. Jane evangelizes Facebook Advertising technologies and represents Appness at professional events around the world. Follow Jane on Facebook or contact via Linkedin. 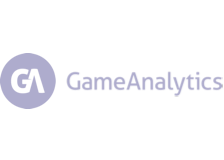 Cristian combines the position of the Head of Support at GameAnalytics with developing SDKs. He’s a true master of 1s and 0s, and thus a fan of Big Data who keeps himself busy talking to customers and coding furiously. 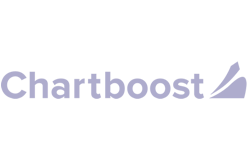 Alyx Gatti leads product marketing at Chartboost. 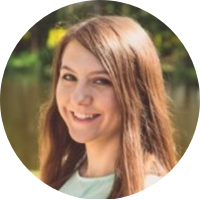 An avid mobile marketing and coffee enthusiast, she writes about mobile apps, user acquisition, demand generation, user experience, and inbound marketing. 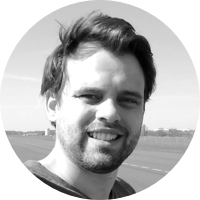 Matej is a mobile marketing enthusiast working as a Head of Mobile Marketing at Pixelfederation, responsible for the planning of soft and global launch for our games. His day to day job is also launch, scale and management of mobile user acquisition campaigns across free and paid channels. 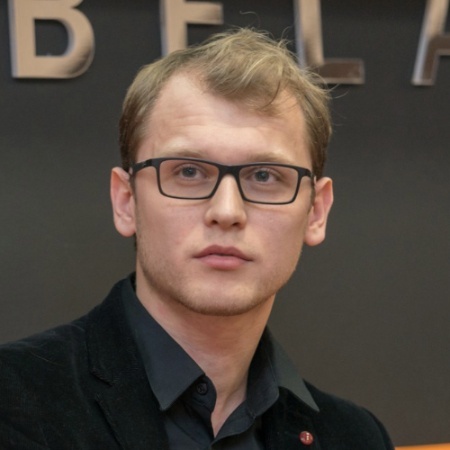 Connect with Matej on Linkedin. 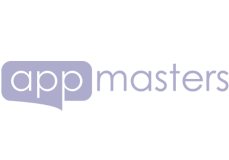 Steve P. Young is an app marketing consultant and founder of AppMasters.co. He helps clients get featured by Apple, double downloads using App Store Optimization and drive cost-effective influencer marketing campaigns. 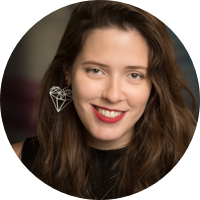 An Amsterdam native, she works with top European mobile gaming clients to create ROI-positive campaigns and optimize overall user acquisition strategy based on campaign performance. Connect with Lena on Linkedin. 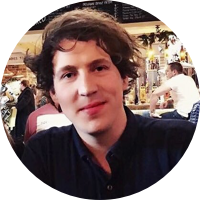 Thomas is an adept at the full-stack digital marketing with a focus on user journey & lifecycle metrics (AARRR). 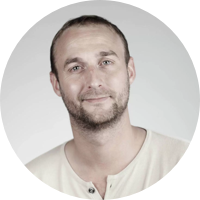 He is an ultimate expert in Apple Search Ads and a frequent speaker at the key European app marketing conferences. His goal is to achieve ROI-positive growth. 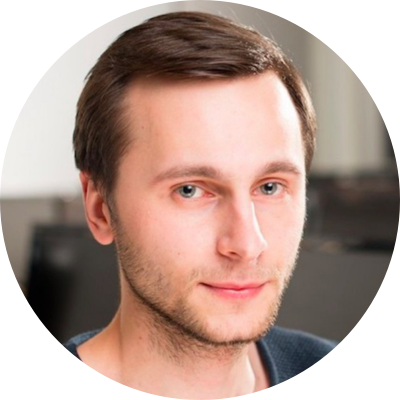 Sergey is one of the top-10 ASO world experts with more than 3 years of experience in the App Store optimization. Sergey believes that App Store optimization isn't rocket science, it's just a set of clear processes for data collection and data processing. 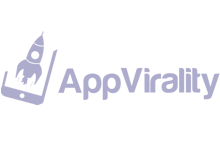 His mission is to make App Store optimization available to everyone in a couple of clicks. 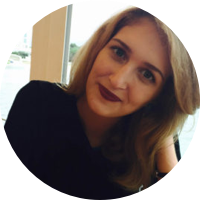 Being a marketing manager at App Radar, an all-in-one tool helping app publishers go through the process of ASO and having an experience in business informatics, she is not only a marketing enthusiast but passionate about mobile innovations. 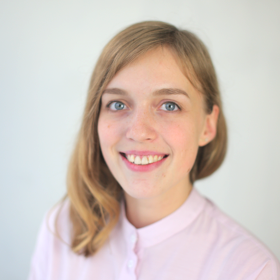 Based in Austria, Europe, she writes about mobile app marketing and works together with both, national and international app enterprises and startups. 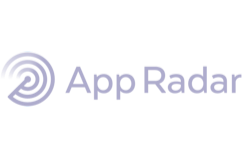 Together with the team of App Radar, she is continuously looking for new ways to simplify App Store Optimization tasks to implement in their tool. Follow Silke on Twitter or connect with her on Linkedin. 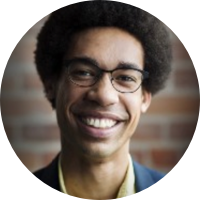 Pablo Penny is a consultant and ASO lead at the mobile growth consultancy Phiture, where he developed the Keyword Optimization Cycle. 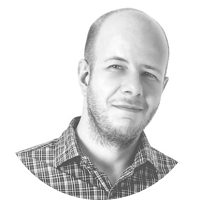 He has conducted ASO for large clients such as Skyscanner, Axel Springer, Headspace and Idagio and focuses on developing more analytical methods and frameworks for App Store Optimization. He holds a Ph.D. in innovation management from the University of Westminster where he researched startups and lectured on entrepreneurship. 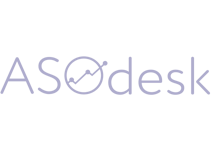 Pablo is regularly publishing on ASOstack.com and is a contributor to the new ASO ebook Advanced ASO. 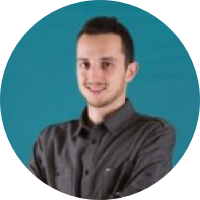 Aldo is a Digital Marketing Specialist at GameAnalytics. He is passionate about digital marketing, conversions and analytics is his bread and butter. When he’s not working on marketing campaigns, he loves to play basketball and you can find him cycling around London, during commute. Connect with Aldo on Linkedin. 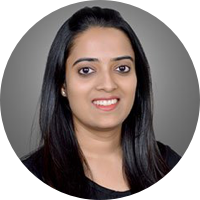 A marketing and content enthusiast, she writes about mobile apps, inbound marketing and shares the best practices of viral marketing. Kara is the VP of Growth at CleverTap. Her passion and expertise are in building brands and communities, utilizing my varied skills in user acquisition and retention, analytics, product marketing, paid media, content marketing, strategic partnerships, PR, business development, and finance. Connect with Kara on Linkedin. 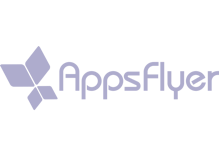 Receive app growth lessons in your inbox every week, handcrafted by app marketing pros from SplitMetrics, AppsFlyer, Buffer, Rovio, Google, Chartboost and other companies. Woosh!... We’ve sent access details to the email address you specified.